Why Cover Your Window Well? 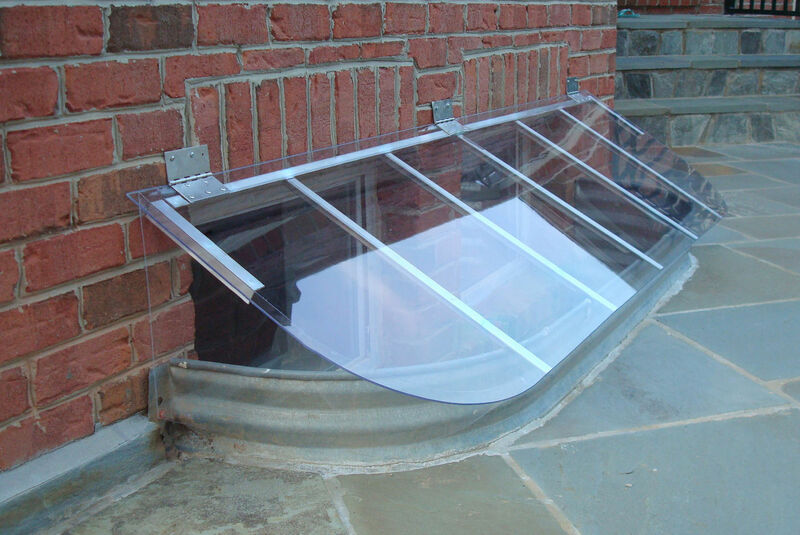 Window Well Experts » Blog » Why Cover Your Well? First and foremost, SAFETY. At WindowWellExperts.com, we pride ourselves on making tough, unbreakable covers that will protect your kids and pets from falls and injury, and your basement windows from accidental breakage. Our covers are manufactured to bear 400 pounds. The UV treated polycarbonate is crystal clear and will withstand impact from weed whips, mowers, rocks and baseball bats. Keep wildlife out of your wells. Our installers have encountered skunks, mice, raccoons, salamanders, frogs, and snakes. If you keep them out of your well, they can’t get into your home. Water and snow. No covers or improperly designed covers direct water back toward your foundation and down into your well—exactly where you don’t want it, leading to flooded wells and water infiltration into your basement. Just plain good looks. We got a call last week from someone who said that the neighbor kids got bored and filled his window well full of snow. He was wondering what they would throw in there in the summer! Having a quality cover will keep your basement window cleaner, and dirt and debris out of your well, and still allow the most light possible into your basement. We can make a cover for any size window well, and specialize in situations that the home centers can’t accommodate.